The poll on Weibo gave the results of the three most popular Kpop boy group in China. EXO topped 1st place with 50%, Super Junior and TVXQ followed with 29% and 21%. Weibo is China’s most popular social media site and is also a potential market for Kpop idols to develop their entertainment activities. Therefore, almost all popular Korean celebrities have a Weibo account. Like Twitter or Instagram, the idols’ favorite level on Weibo proves their popularity in this country. Recently, this site announced the most popular Kpop boy groups. Among the famous names, EXO proved the group’s strong influence in China, surpassing names such as TXVQ, Suju, Big Bang or BTS. Debuted 7 years ago but EXO still maintains their global popularity. In fact, the group used to have four Chinese members who have partly helped EXO spread widely in the most populous country in the world. 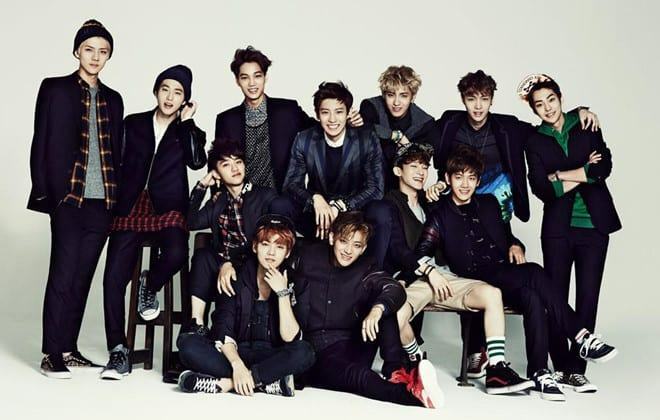 Therefore, EXO quickly gained outstanding success in China as soon as the group debuted. 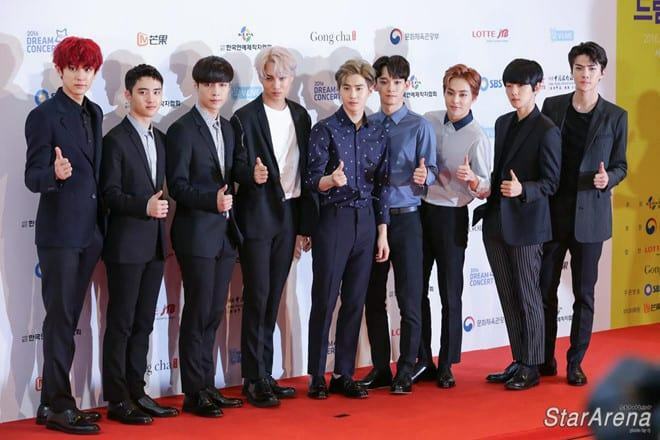 In 2013, EXO received the “Best Music Group” and “Most Popular Group” award at the 6th Top Chinese Music Billboard Newcomers Awards, held in Beijing. 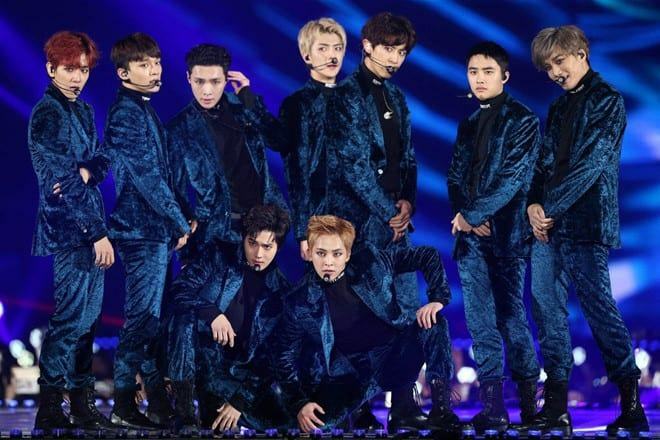 Although the Chinese members Kris, Luhan, and Tao left the group, EXO still maintained their strong position in the hearts of fans in the billion-dollar market. Not only working hard in music, the members of the group are also actively developing in all other entertainment areas in China. Lay – who just returned to the EXO lineup in the latest product of “Don’t Mess Up My Tempo” – is doing great in China and has become increasingly popular with the solo activities, or in collaboration with famous international artists. Exo member Chanyeol is also known as one of the famous male idols, having a large number of Chinese fans, thanks to the shooting of ads or participation in reality shows. He even participated in the movie “So I Married An Anti-Fan” with actress Yuan Shanshan. Besides, Sehun also made everyone surprised when he reached the #1 position in the “Most Popular Korean Artists in China” chart. The second place belongs to Super Junior (SM Ent). 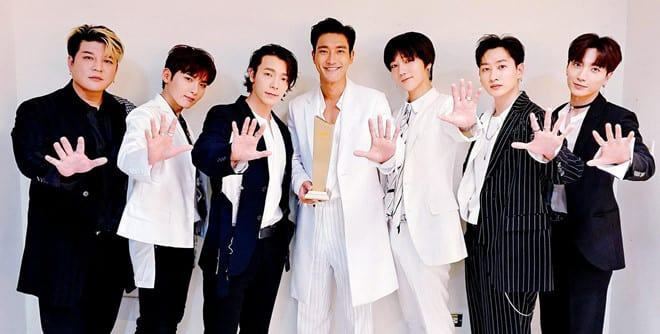 Along with the popularity of the group throughout Asia, Super Junior is the first foreign artist to win the 2007 Asian Artist Award in China. The group’s music products also excelled in winning many prestigious awards in this country. 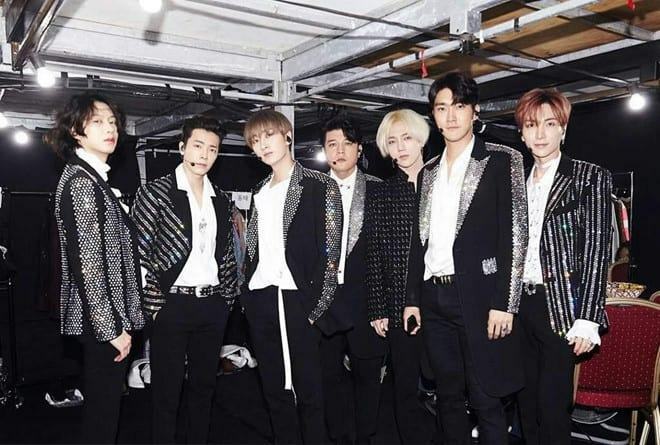 In particular, SuJu is also one of the few idol groups that can sing live while performing difficult choreography at all stages. Therefore, not only were they famous in China but the group also conquered fans in other countries around the world, although the formation is no longer complete. Recently, the group began to penetrate the American music market. Third place belongs to DBSK. As one of Korea’s oldest and most famous music groups, the Eastern gods have shown great influence with their names, when sweeping down a series of music groups to become the legends of Korea showbiz. Although disbanded, they were always the indispensable name in every vote for the most popular group. 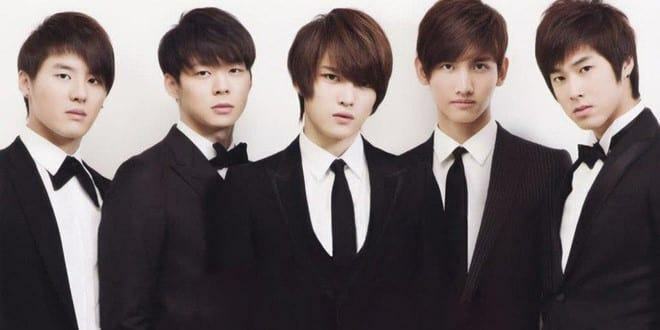 It is no exaggeration to say that Kpop’s greatest and most successful group is DBSK. Recently, according to SM statistics, the group achieved a turnover of $ 1.8 billion from 2003 to 2014. This achievement has confirmed DBSK‘s No. 1 position among Korean music groups, as well as strengthening the Kpop legend title of theirs. Although the group was not intact with 5 members, their achievements were undeniable. 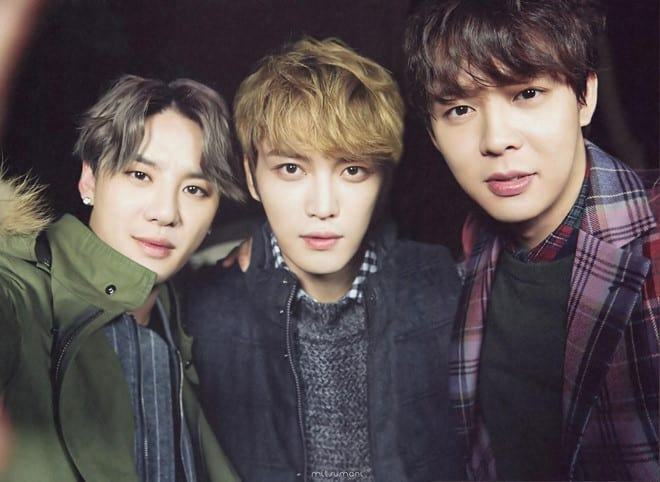 The members still showed their strong charisma regardless of whether they were in a group of two or a group of three. 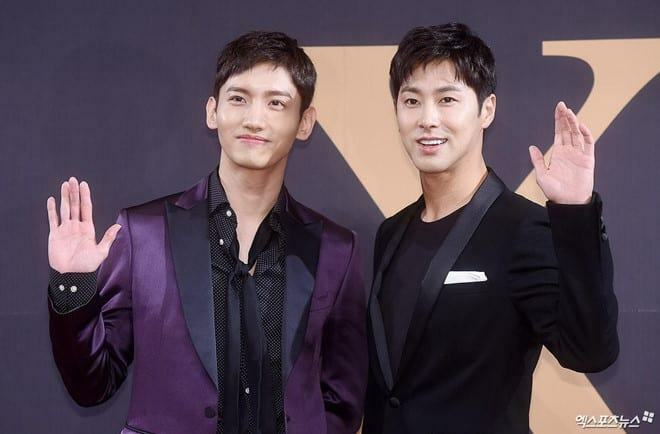 Without extensive promotions in China but TVXQ still became the most popular, even nowadays, despite the fact that the group has been inactive for 16 years. 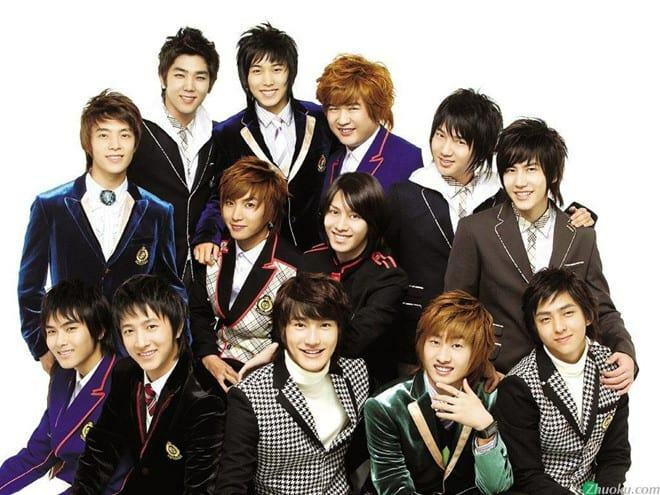 Therefore, they are always the leading brand of SM and deserve to be the eldest brother of the Hallyu wave.